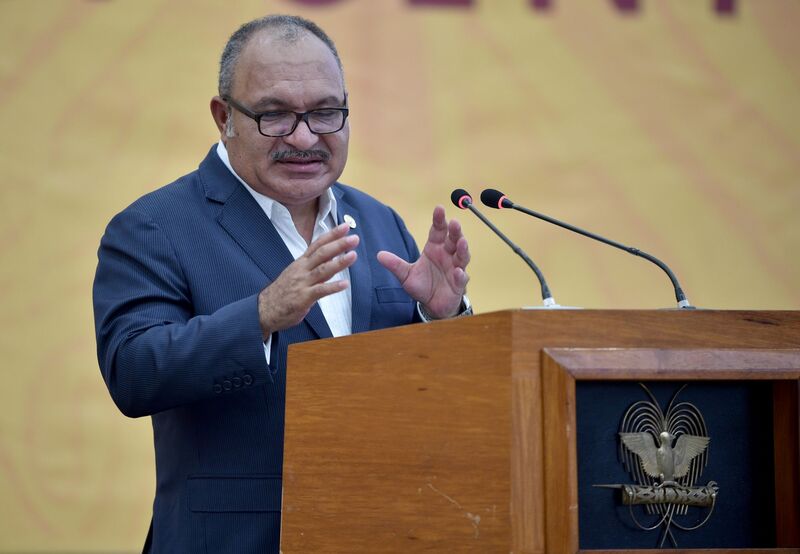 PORT MORESBY - The annual meeting of leaders from the 21 Asian-Pacific countries produced little in the way of concrete results, but plenty of fireworks on the sidelines. Here’s what we learned from the gathering held for the first time in the dusty and sun-baked city of Port Moresby. 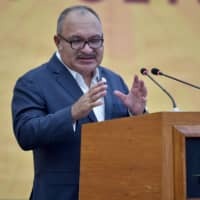 If it weren’t for the loud Pacific Island shirts and the rugby league posts dotted around town, you could be forgiven for thinking that China was hosting this year’s APEC summit. With the American and Russian presidents deciding to skip the summit, Xi was the star of the show, receiving a warmer reception from business leaders for his speech calling for free trade than U.S. Vice President Mike Pence did for his combative remarks. With the high-profile absentees and the summit dogged by unbridgeable differences over trade, the real fireworks at this year’s APEC took place — probably uniquely — on a cruise ship. On the Pacific Explorer moored in Port Moresby’s harbor, Xi and Pence provided a veritable sea battle, delivering dueling speeches that were effectively a scrap over who dominates the region. A Philippine official said that Duterte finds such “formalities” a “slight waste of time.” The absence came after he took a “power nap” during a summit earlier in the week in Singapore. Flying a national flag upside down is a widely recognized sign of distress and would have been unfortunate symbolism in a ceremony about improving the lot of a poverty-stricken country where only 13 percent of people have electricity. “Papua New Guinea has more than 800 languages” was an oft-repeated refrain, and indeed one in 10 of the world’s languages can be found there. The country’s most widely spoken language is pidgin English or Tok Pisin, a deeply expressive tongue with influences from languages as distant as Taiwanese and Zulu — a language that dominates the southeastern corner of Africa.